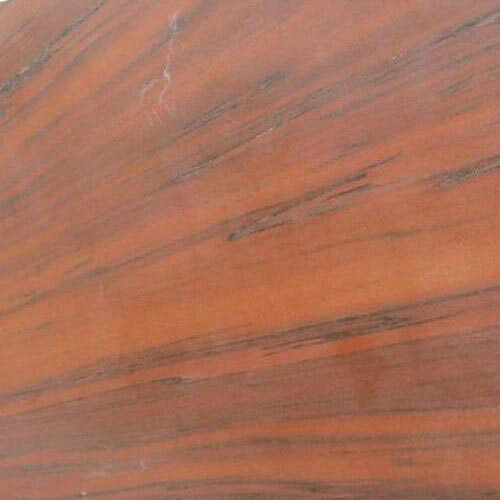 Pink Marble is one of the most popular Indian Marble and can be used for large amount of flooring projects. These Pink slabs and tiles are very easy to clean, have high durability, easy installation and cost effectiveness. This Marble adds desirable visual appearance and durable finish to any construction or application. The stone Tile is widely used for cladding, flooring and roofing purposes.